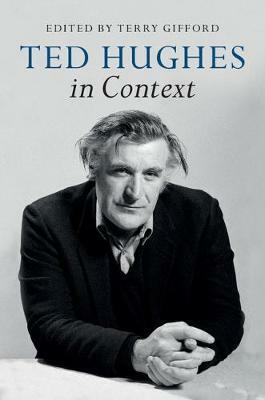 Ted Hughes in Context, edited by Terry Gifford, was published recently on 21 June 2018 by Cambridge University Press. This collection of essays represents some of the most up-to-date explorations into Ted Hughes's work and life by leading Hughes scholars. Some names are familiar, some are new, which is exciting. It is an expensive volume, but one that I feel will be worth every single penny. It appears as though Faber is reissuing a bunch of books this autumn and winter by Ted Hughes too including How the Whale Became and Other Tales and The Dreamfighter and Other Creation Tales on 4 October and Collected Animal Poems (four volumes) and Season Songs on 3 January 2019. 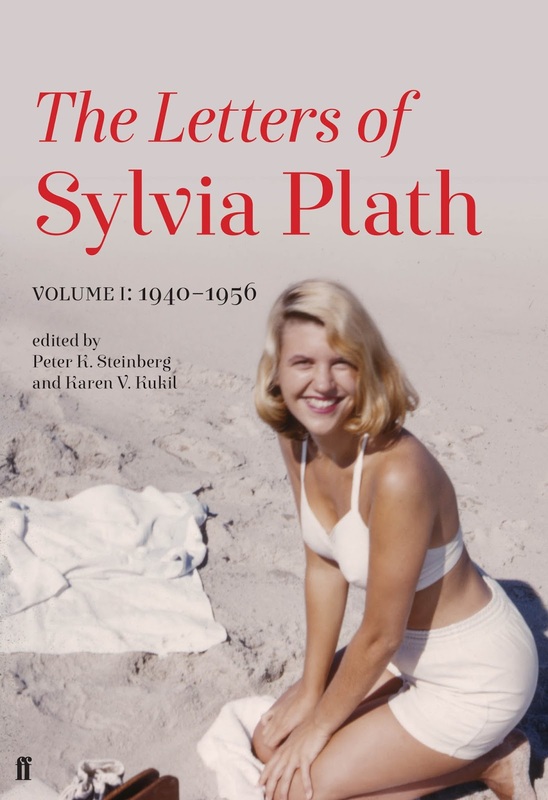 In the Sylvia Plath world, you may be living under the stones in Childs Park if you did not know that The Letters of Sylvia Plath, Volume 2: 1956-1963, edited by Peter K. Steinberg and Karen V. Kukil was being published on 6 September 2018 by Faber and 30 October 2018 by HarperCollins. 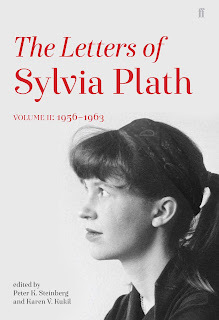 Looking ahead, it seems that Sylvia Plath Poems Chosen by Carol Ann Duffy is being reissued by Faber on 7 March 2019. Also, we are anxious for a publication date of Heather Clark's forthcoming Plath biography and there will be a Sylvia Plath in Context volume, too, being edited by Tracy Brain. Not sure of a publication date yet but hopefully in 2019. All links accessed 20 June 2018. 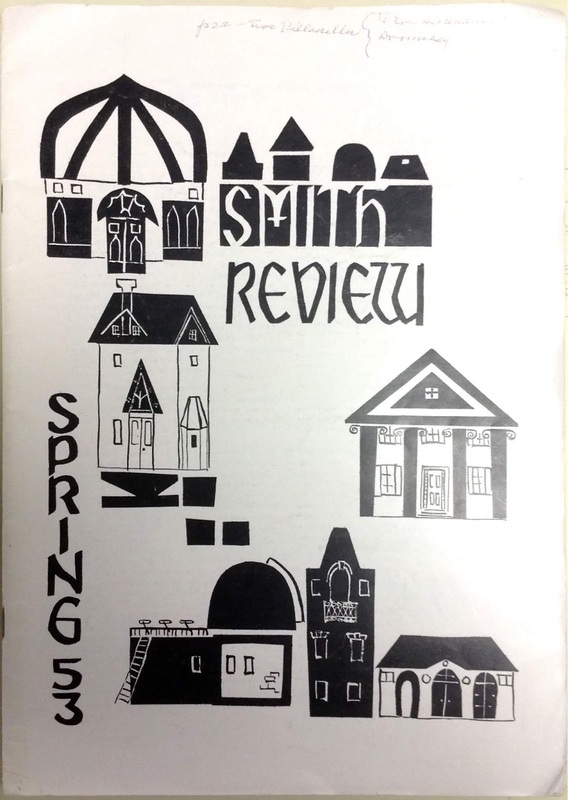 As I did last year with Sylvia Plath's High School and Smith College scrapbooks, I wanted to get a catalog of the items in Ted Hughes' publications scrapbook help at Emory University. 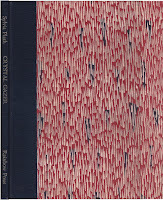 The scrapbook was started and probably largely put together by Plath; however there are a few post-Plath entries here so it is clearly something Hughes, his sister, or possibly Assia Wevill continued for a short while. I am grateful to the staff at the Rose Library at Emory for their assistance with this project, as well as to Amy S. Li, recommended to me by Amanda Golden, for her assistance as well. The original scrapbook is very fragile and closed for researcher use, understandably. However, there are two sets of photocopies that are available. I worked with two sets of photographs of the scrapbook, one labelled "chronological" and the other as "facing pages". I have not (yet!) visited Emory but desperately want to so as such I feel slightly less connected to this scrapbook. However, I hope the information is as correct and accurate as possible given these limitations. So the page numbers here reflect the order of those photographs and not necessarily that of the original scrapbook. I have tried to find as much information as I could for each item in the scrapbook. Should any information be incorrect please do not hesitate to contact me so that we can fix it. Clipping: Vernon Watkins (ed. ), Landmarks and Voyages (Christmas 1957): prints Ted Hughes, "Everyman's Odyssey"
Clipping: "Boston Poet Wins Award In Britain", (###). SP mentioned in article: "Mr. Hughes resides at 9 Willow st., Beacon Hill, with his American wife, poetess Sylvia Plath..."
Clipping: Ted Hughes, "England’s Toughest Community", The Nation (2 July 1960): 14; a review of Clancy Sigal, Weekend in Dinlock (Boston: Houghton Mifflin, 1960). All links accessed 18 March 2018. 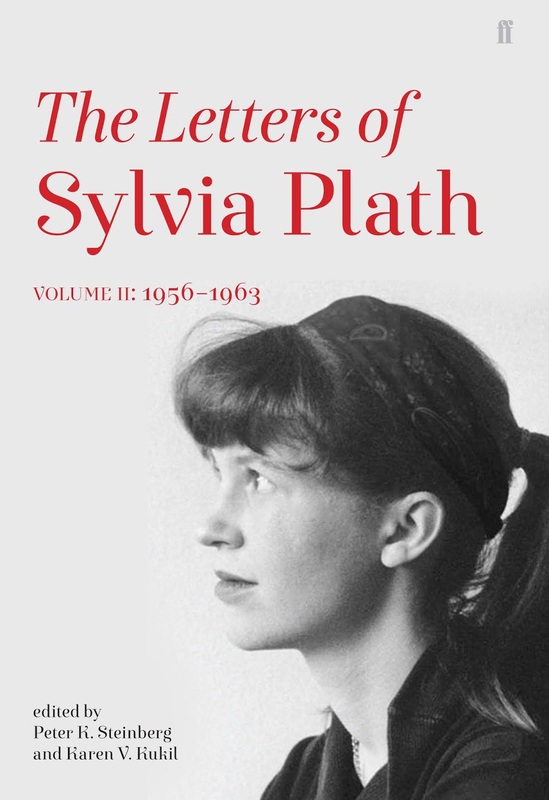 This morning I noticed on Amazon.co.uk that the Faber & Faber cover for The Letters of Sylvia Plath, Volume 2: 1956-1963 was displaying. So, I guess that means it is alright to show it here and elsewhere and let you all start thinking about it, discussing it, offering opinions, and everything else we are free to do with the information. So, here are the Faber and HarperCollins covers side by side. And for a reminder, here are the covers for the first volume. 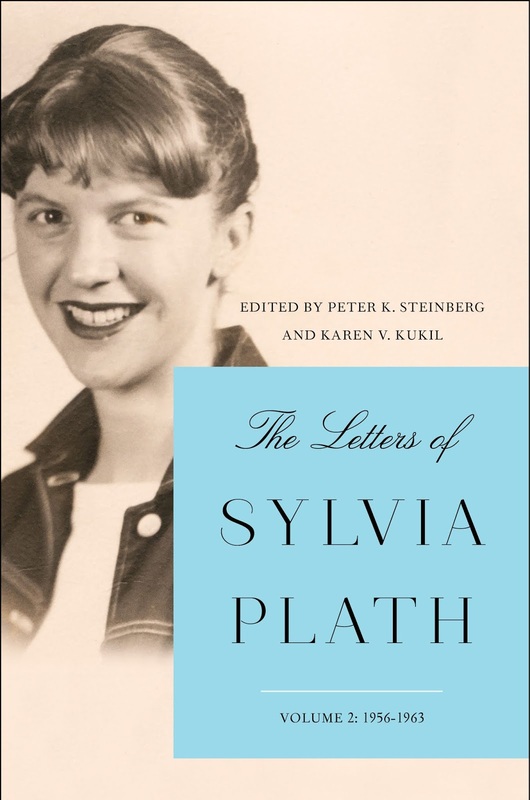 The Curious History of Sylvia Plath's "Mad Girl's Love Song"
Anyway, Plath sent the poem off to The New Yorker and Harper's. A typescript copy of "Mad Girl’s Love Song" held by Lilly Library, probably sent by Plath to her mother in her letter dated the same day of composition, includes the following note typed at the top: "this one had the honor of being inspired by one myron lotz…" (Letters of Sylvia Plath, 567). The poem has quite an interesting publication history. 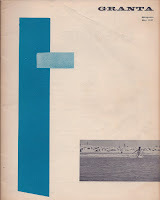 "Mad Girl's Love Song" was first published in the Smith Review (Spring 1953). 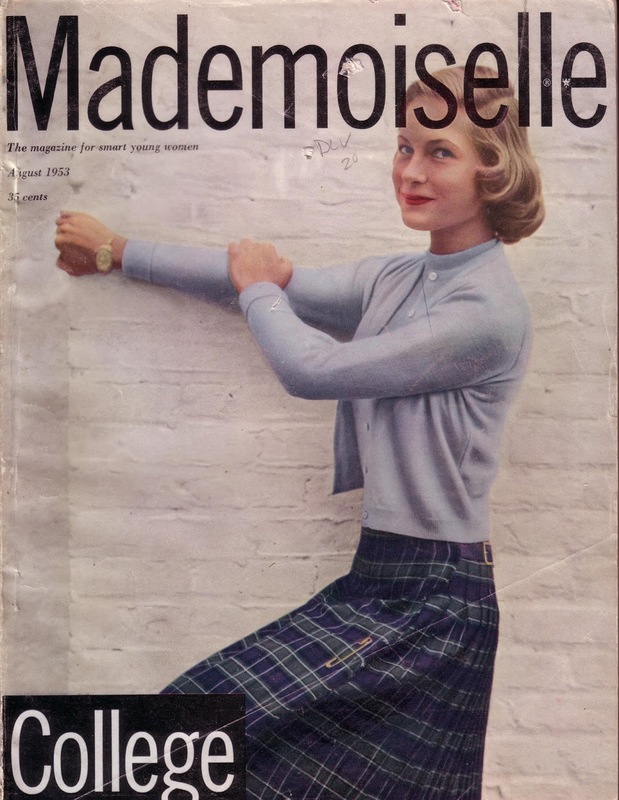 It then appeared in the August 1953 issue of Mademoiselle. 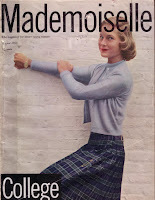 Mademoiselle authorized "Mad Girl's Love Song" to be reprinted in at least three editions of the Boston Evening American which was then covering Plath's disappearance during her first suicide attempt. It accompanied articles with some lurid headlines. First in "Police, Kin Fear Smith Girl Suicide" (Final Edition), and then in two articles from later editions with headlines "Smith Girl in Coma At Own Home" ((Sports Charts Entries Edition) and (Sports Entries Results Edition). You can see the 256 articles on Plath suicide attempt that I have found here. 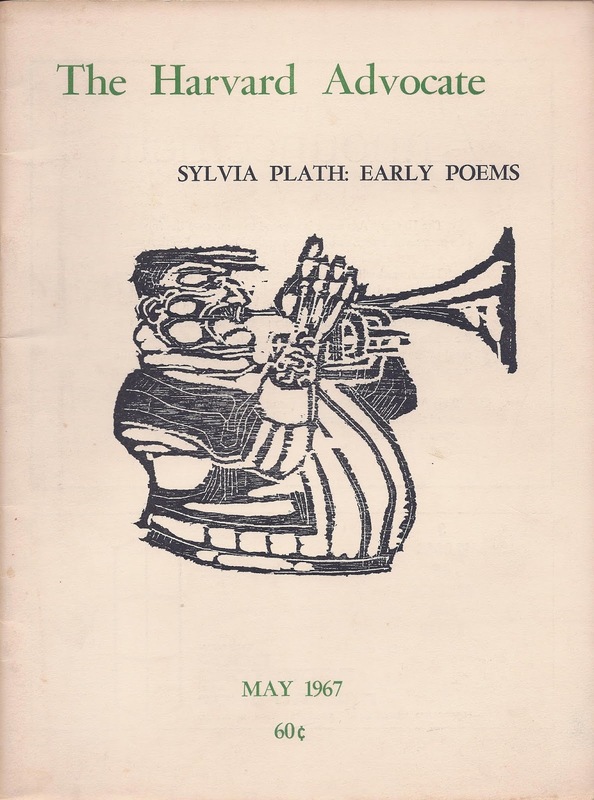 After several years off, Plath saw "Mad Girl's Love Song" published along with "Soliloquy of the Solipsist" in Granta, 4 May 1957. In a letter home written on 22 October 1956, Plath called Granta, "the 'new yorker' of Cambridge undergraduate life" (Letters of Sylvia Plath, 1322). A decade later, after Plath's death, the Estate of Sylvia Plath allowed "Mad Girl's Love Song" to be published in the Harvard Advocate, May 1967. 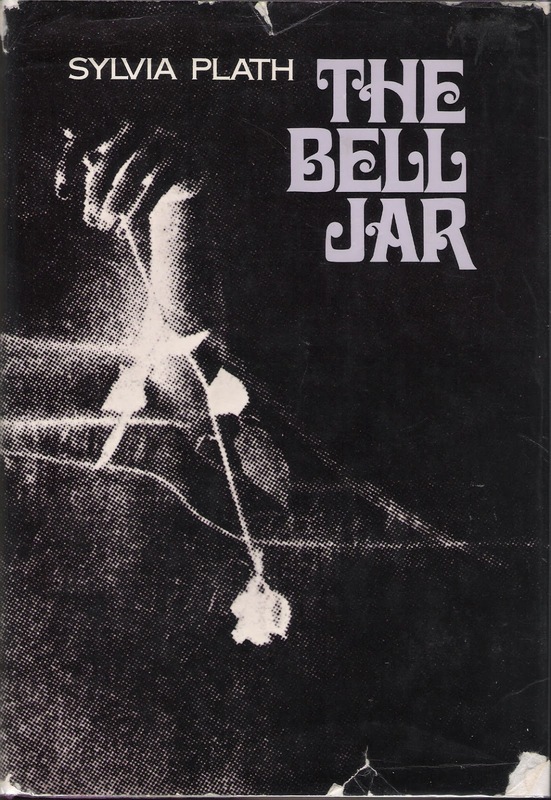 This appearance featured a number of other other poems Plath wrote as an undergraduate at Smith: "Danse Macabre", "Admonition" [from "Trio of Love Songs"], "Doomsday", "Dialogue en Route", and "Circus in Three Rings". In 1971 it was printed twice. It appeared in Lois Ames' "Afterword" in the American edition of The Bell Jar and in the limited edition Crystal Gazer and Other Poems. 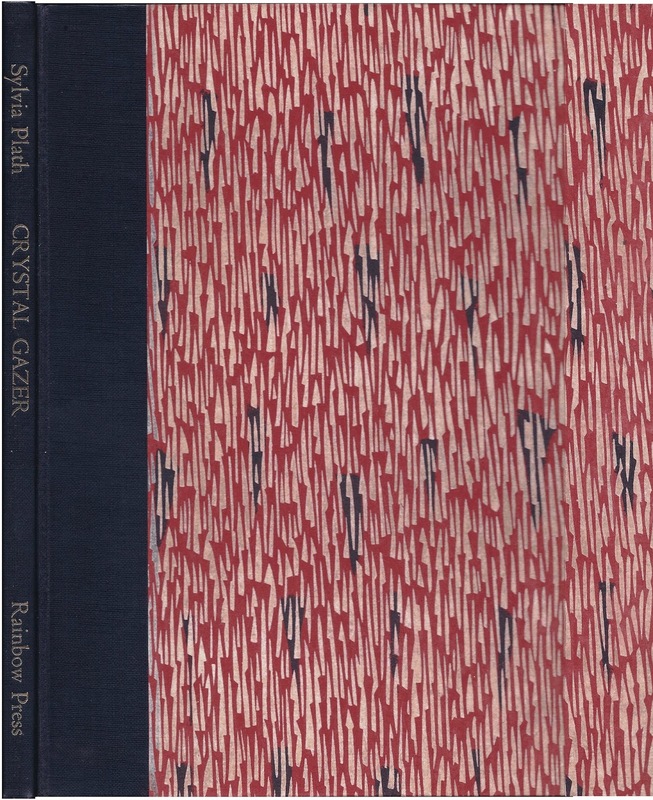 Crystal Gazer includes poems written over a ten year period from 1952 to 1962. After this: Nothing. The poem may have appeared in some anthologies but this is a rabbit hole down which I have no intention to go. 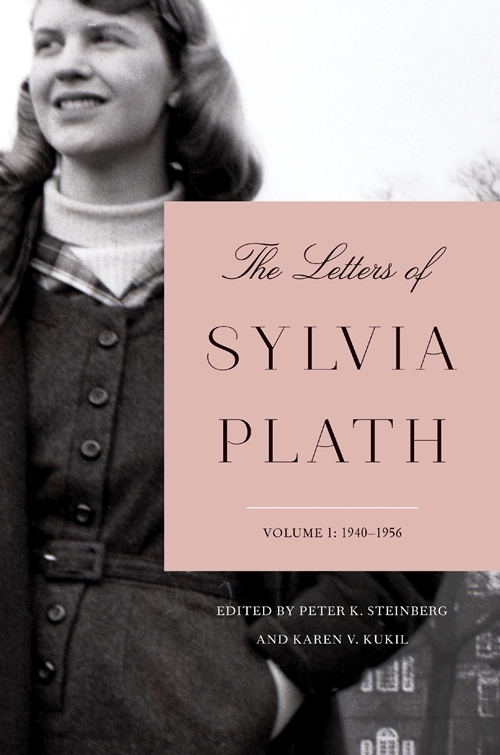 "Mad Girl's Love Song" was not included in Plath's Pulitzer Prize winning Collected Poems, either as poem in the "Juvenilia" section or even listed as a poem she wrote in the "Uncollected Juvenilia: A complete list of poems composed before 1956" in the Index; which is thus hardly "complete". Though to be honest this is one of many pre-1956 omissions. All links accessed 24 December 2017.